High Quality GPGIndustries Cables sets ready for delivery!! 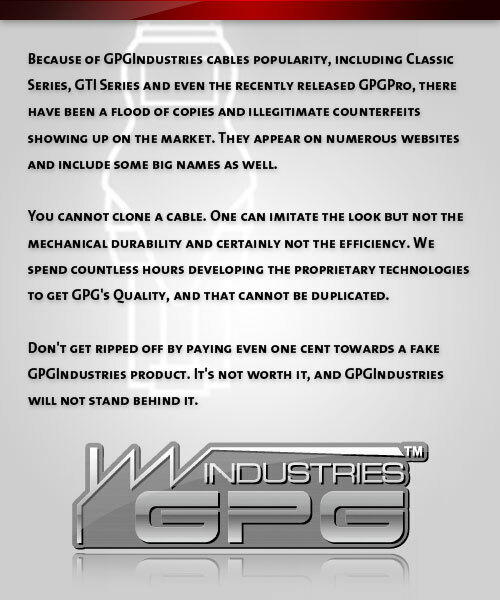 Posted in GPG Cable list, GPGIndustries News | Comments Off on High Quality GPGIndustries Cables sets ready for delivery!! Fresh 2010 Resseler banner ready to be dispatch! Ask it NOW!! Posted in GPGIndustries News | Comments Off on Fresh 2010 Resseler banner ready to be dispatch! Ask it NOW! !